Downstream processing of hydrocarbons is a tricky business. It must be safe, not only for personnel but also the longevity of the equipment. Regulations of all types shape how systems can be designed, and those regulations can change, requiring modifications to equipment during operation. The process of flaring — burning off volatile gases and liquids that aren’t able to be processed and sold in bulk — falls firmly into this category. And as flaring restrictions become more stringent, not only new builds but also existing structures must be kept up-to-date, requiring studies of flare processes and solutions. Conducting flare studies requires significant engineering knowledge. 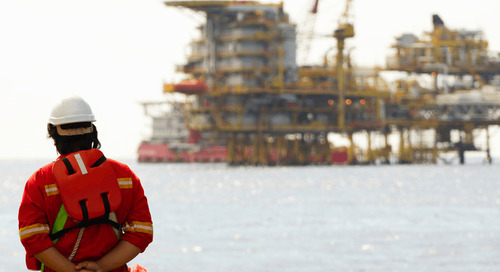 How does the deployment of a multiphase flow meter in a system affect flaring requirements? How do you mechanically overcome pressure differences associated with reinjecting separated well fluids and gases back into a production line? What are the internationally recognized flaring categories and how do they shape flaring policy? These studies also require contextual information. For example, the government of Algeria may have different flaring policies and regulations than Alberta. The differences in government approach may at times strongly drive the options available to designers of downstream constructions and modifications. Client budget and goals also affect options: does the company want to simply meet regulatory requirements under a fixed budget, or does it want to spend a little extra to reduce flaring to as low a level as possible to reduce environmental impact beyond what’s regulated? Flare studies also evaluate a variety of components to determine if they are appropriate for a build or upgrade. Configurations of relief valves, hydraulic flare header systems, and real-time monitoring equipment are analyzed and simulated using standard and software-based tools to determine the best configurations for efficient relief loads and flare capacities. In addition to efficiency, flare studies also take into account safety analyses, ensuring, when appropriate, flame arrestors and control valves are in place to prevent overpressurization and equipment damage. 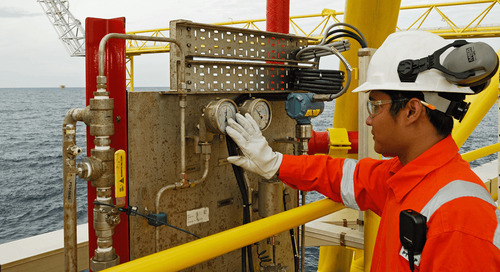 The post Flare Studies an Important Facet of Oil and Gas System Design appeared first on Audubon Companies | Engineering, Field, Pipeline, Onshore and Offshore Solutions.